Crystal Beach is a cozy coastal community located in Destin FL between old Highway 98 and the beautiful Gulf of Mexico. The area has been rapidly growing since the early 1980s as a vacation rental community. 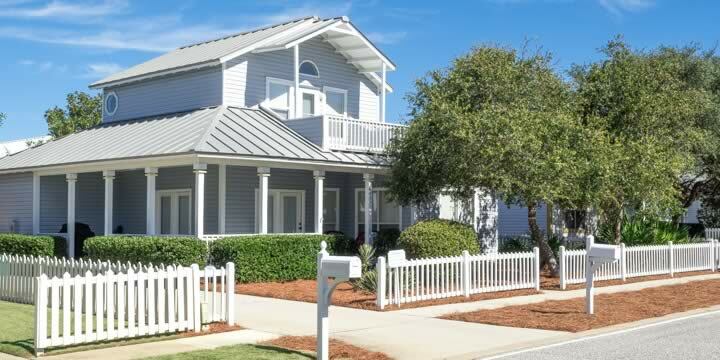 In Crystal Beach homes are either on the beach or within easy walking distance. It has often been quoted by visitors, that the water at Crystal Beach is the prettiest in the United States. 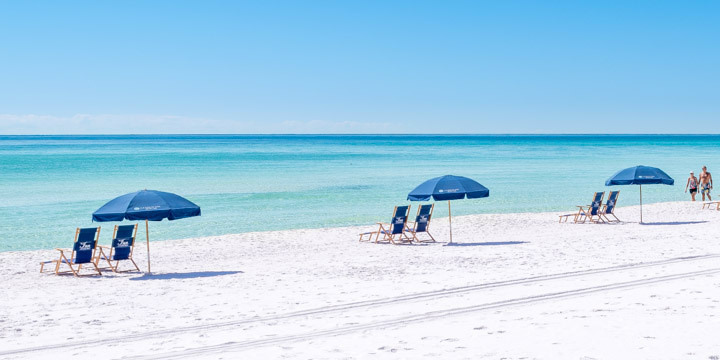 Families, couples, and honeymooners vacation here as it is within minutes of downtown Destin, Destin Commons, family activities, restaurants, and spas. 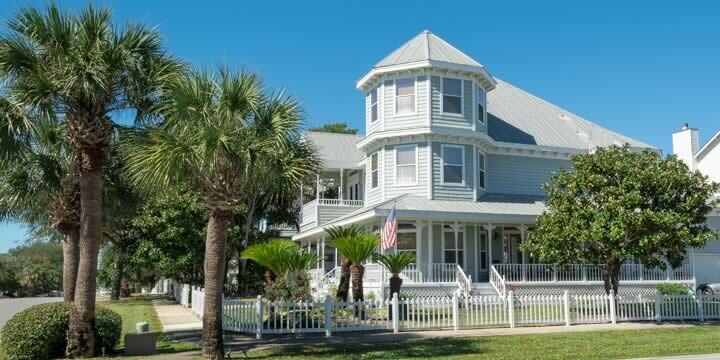 Crystal Beach offers a bounty of pastel-painted single-family cottages ranging from three to ten bedrooms, accommodating families of all sizes. If you are here as a couple or honeymooner, Crystal Beach also boasts numerous low-density complexes and townhomes for those wanting a more intimate getaway. If additional privacy is what you seek, try the Villages of Crystal Beach, a gated community. Overall prices in Crystal Beach range from $225,000 for a one-bedroom condo to $3 million for a house on the gulf. The average property costs $705,000. If you are looking for rental income, as well as an exceptionally beautiful place to live or vacation, then this beach front community is a clear winner. Whether you want to relax on the beach or be involved in activities, you can find it here. There is a walking/biking path for miles just across and parallel to the Gulf of Mexico with bike rental shops for your convenience. You will enjoy abundant dining, from fine restaurants to small cafes along Highway 98. If shopping is your thing, you are only a short distance from the Destin Commons, where you can find all your favorite name brand shops, small boutiques, and the IMAX theatre for entertainment. In addition to all of that, there is a bowling alley, surfing lessons, The Track Family Fun Park, parasailing and Henderson Beach State Park, to name just a few. Next door is Henderson Beach State Park which offers a natural setting that including sand pines, dune rosemary, and scrub oaks. The park also provides miles of hiking trails, picnic pavilions, and playgrounds for children. The beach at Henderson is also A.D.A. accessible, with beach wheelchairs available. If you are interested in learning more about this area or you would like to schedule an appointment to tour one of the properties for sale, call 850-437-5618 to speak with a Realtor.